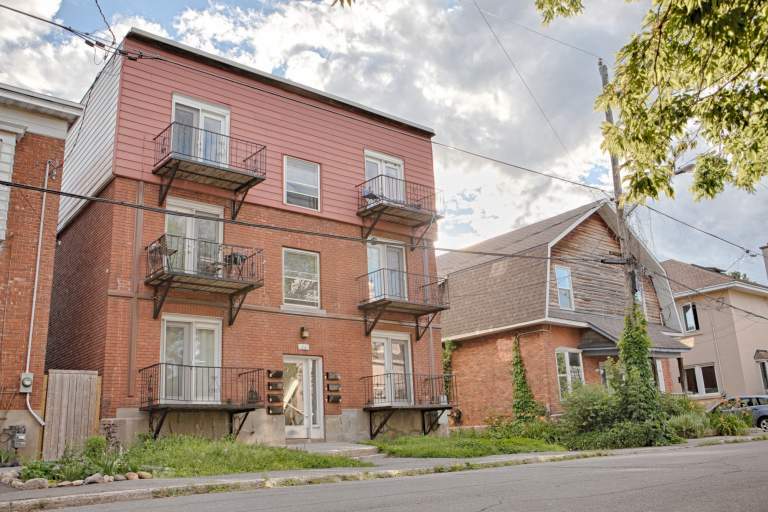 Newly renovated 6 unit building steps from Carleton U perfect for students looking to live within one block of campus. Huge 4 bedroom apartments with 2 full bathroom layouts available. Both fully furnished and unfurnished apartments to match your lifestyle.